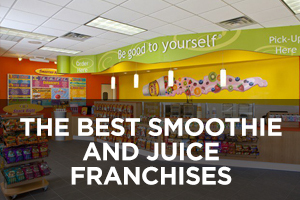 This Kona Ice franchise review was written by Daniel Slone, our contributing franchise reviewer. All opinions expressed in this review are Daniel’s own. The shave ice treat that has appeared in various incarnations around the country (and for that matter around the world) has been known by many different names including snow cone, snowball, and Hawaiian ice. 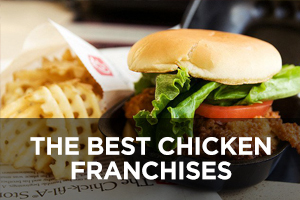 Dating to the mid-1800s, it has been around long enough to have nostalgic appeal to people of all ages. While there are two basic versions, one using crushed ice and one using shaved ice, Kona Ice has taken the shave ice version (named in Hawaii where it originated, it is called “shave ice” rather than “shaved ice”) and built a brand around it. Established by Tony Lamb in 2007 after what he describes as “a real bad ice cream truck experience” with his daughter, Kona Ice began franchising in 2008 and now has close to 450 units in 41 states. The main vehicle for sales (no pun intended) is the Kona Entertainment Vehicle (KEV for short), which is a clean, bright, attractive, music-equipped, and attention-getting version of the standard neighborhood ice cream truck. Kona Ice has also developed additional formats including the “mini-truck,” trailer, and kiosk to expand the number of venues available to its products. 1. To begin with, Kona Ice picked the right version of the ice-and-syrup dessert. The old-style crushed ice snow cone or snowball has a major drawback, which is that the ice is so coarse that most of the syrup simply runs through it and ends up in the bottom of the cup. Shave ice (which has a texture much like snow) holds the flavoring syrup extremely well, providing consistent taste from beginning to end. Better yet, with the addition of sweetened condensed milk it morphs into something remarkably similar to ice cream. 2. Thanks to its food truck-like format, a Kona Ice franchise is relatively inexpensive to establish. Total investment is estimated at $104,600 to $120,000, and liquidity requirements are only $20,000 to $40,000. 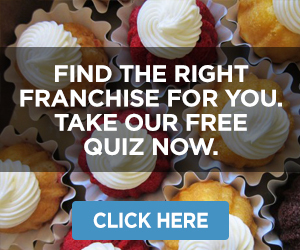 The initial franchise fee is $15,000. 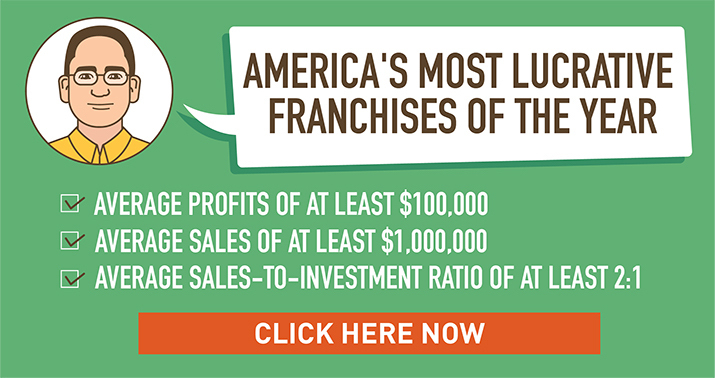 In contrast to the typical percentage-of-sales royalty model, Kona Ice charges a flat annual royalty of $3,000 during the first five years of operation, rising to $3,500 in years six and seven and to $4,000 thereafter. 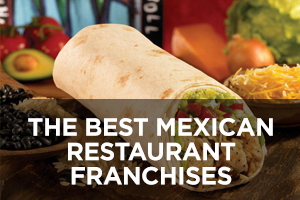 The franchisor also offers the option to pay annual royalties over a period of three to six months. 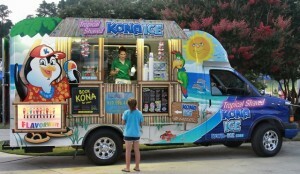 The truck, which Kona Ice builds for the franchisee, is priced at $84,800. 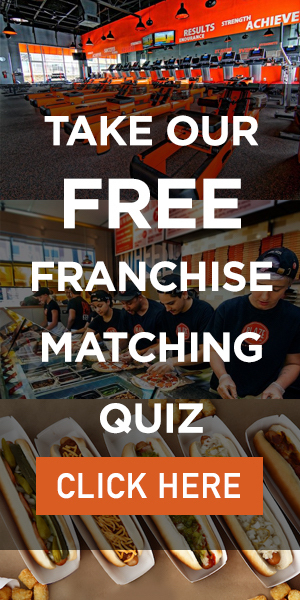 Of the total initial investment, $20,000 must be paid in cash—the franchise fee plus a $5,000 deposit on the truck. 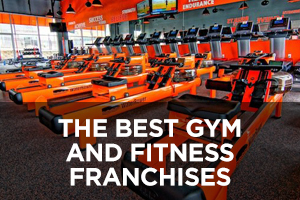 Financing is available from third parties for the remainder, not including inventory, operating expenses, and start-up capital. 3. 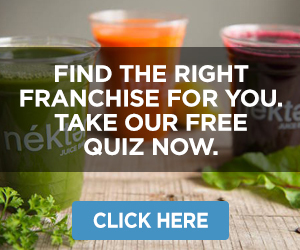 The availability of other formats expands the marketing potential of the brand. After all, there are only so many places a truck can go, and the “mini-truck” and kiosk formats (all designed to be easily portable) are designed for indoor venues. 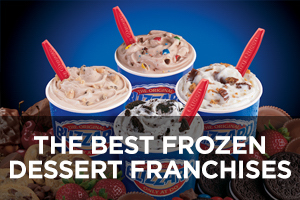 The franchisor also touts the fact that its trucks require no external water source or portable generator, making them more “venue-friendly” for any organization that would like to have the local Kona Ice franchisee selling at its event. 4. System growth has been strong; from 279 units in 2012, the brand has grown to 432 in 2013, 10 of those company-owned. 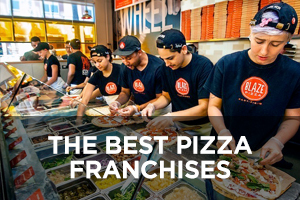 For reasons I have discussed in other reviews, having a significant number of franchisor-owned outlets is important to ensuring constant innovation and attention to issues of real importance to franchisees. 5. 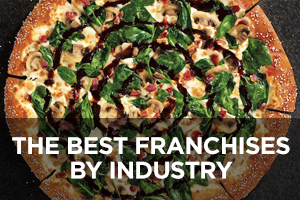 Kona Ice has been well-received in the franchise community, garnering the ranking of #1 New Franchise in 2013 from Entrepreneur magazine. 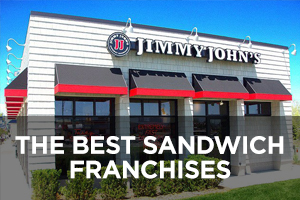 It also earned a spot in the Top 40 Food Franchises as judged by Franchise Business Review, and Best in Franchisee Satisfaction at the 2013 Franchise Leadership & Development Conference. 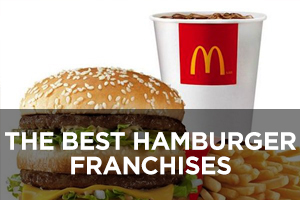 Needless to say, happy franchisees are one of the best recommendations any system can have. 6. Operating costs for a Kona Ice truck are fairly low. 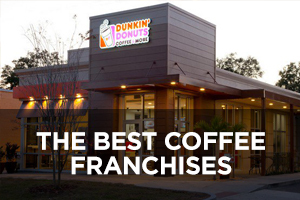 The product ingredients are ice and flavored syrups, after all, and a truck is typically staffed by one or two people (one of which is expected to be the franchisee, at least early in the life of the franchise). The only other major expenses will be fuel and insurance. 7. Finally, Kona Ice believes in a strong community presence and strongly markets its fundraising partnerships. A counter on its website indicates that the system has to date given back almost $14 million to the community. 1. 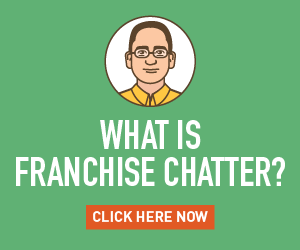 While a Kona Ice franchise can succeed virtually anywhere, obviously population density and the number of appropriate venues will play a role. The summer season anywhere in the U.S. is conducive to shave ice sales, but some parts of the country have climates that will remain conducive even through the winter months—Kona Ice will be much more popular in January in Florida or Texas than in Minnesota or Michigan.